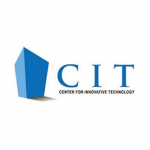 Center for Innovative Technology (CIT) seeks to close innovation gaps in the Commonwealth and the nation by focusing on new technologies, entrepreneurs and technology companies that make innovation happen. 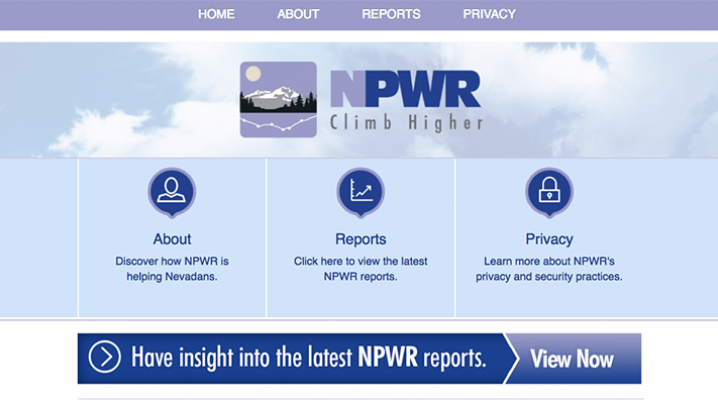 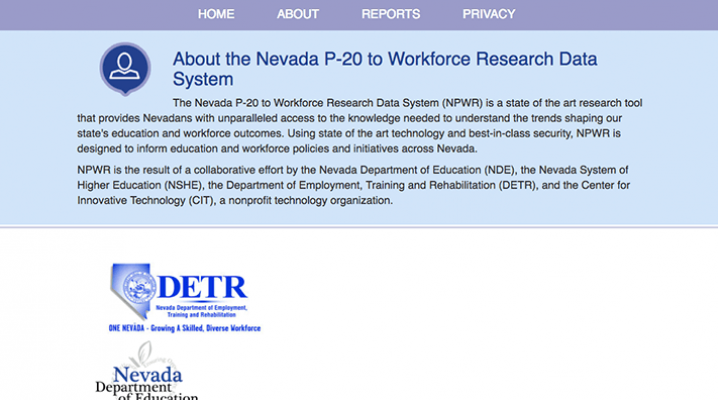 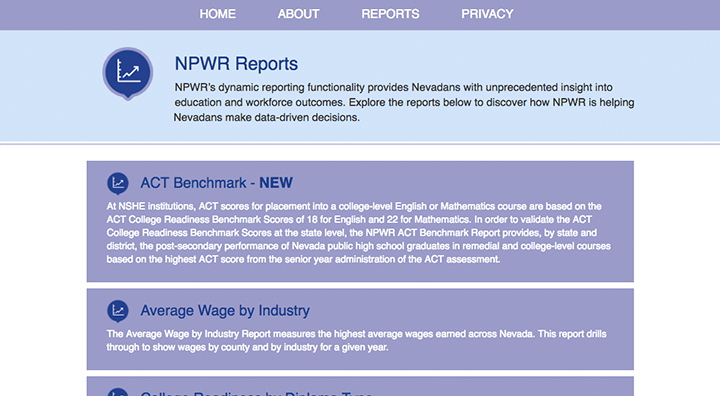 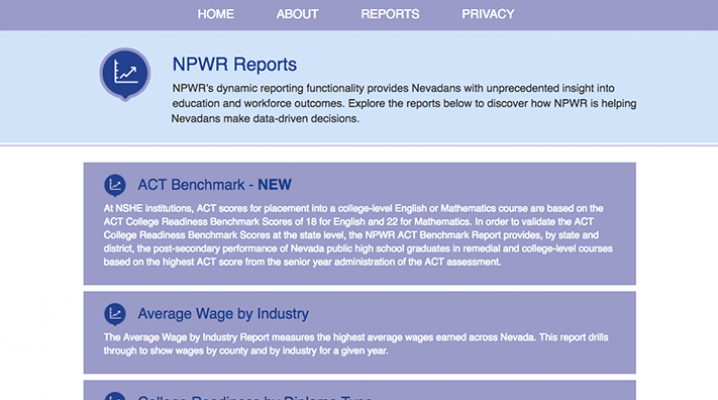 V4 Development was hired to create the branding and from-end website for NPWR - A tool for Nevada's Workforce. 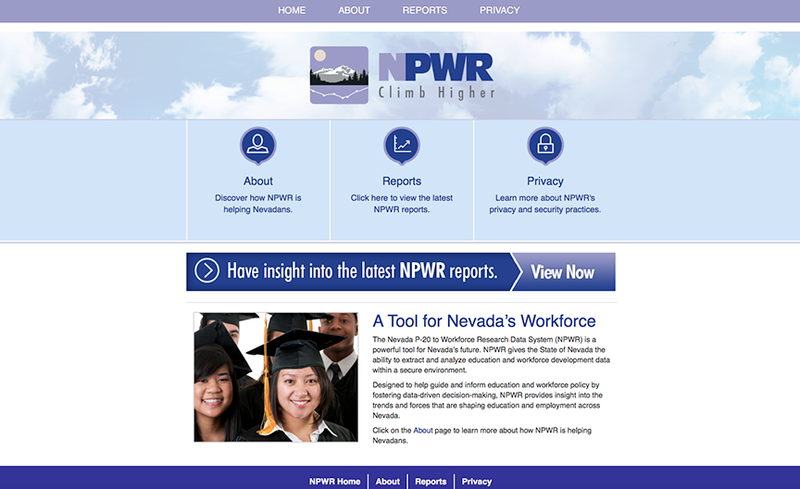 In addition to branding for NPWR, V4 Development has developed the creative packing including visuals and copywriting for CIT's trade show presentations.